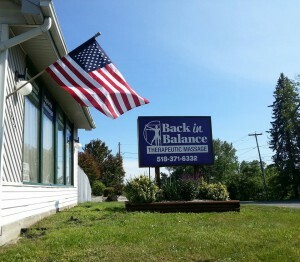 The Home of Back in Balance Therapeutic Massage and their amazing staff! -Follow Rt. 9 to the top of the hill look for the Back in Balance sign on your right. -The parking lot is behind the the building. 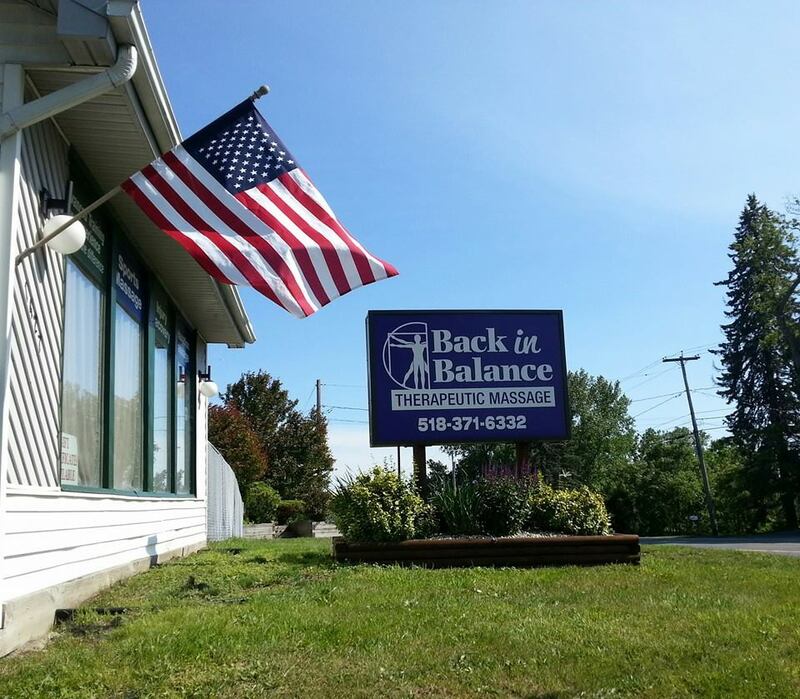 Back in Balance will be on your left. Turn left onto Lansing Lane. Please plan to arrive 10 minutes early if this is your first session with us.